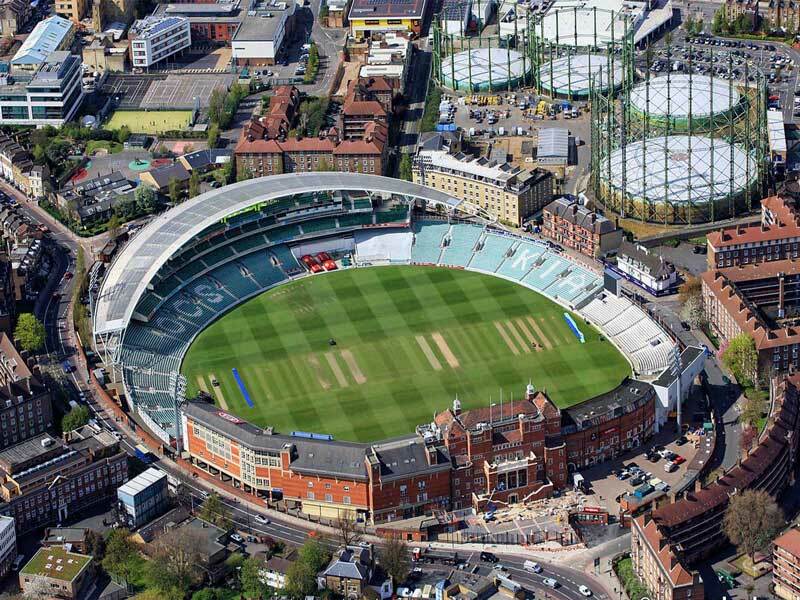 Fans buying tickets at London’s Kia Oval cricket stadium can now benefit from a brand-new app, TX.IS, that allows them to receive tickets directly to their phone – and send tickets to friends electronically in just a couple of clicks, the Kia Oval announced on its official website. 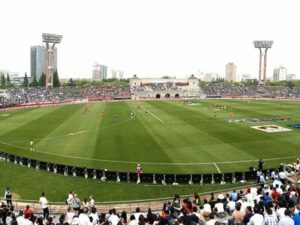 The TX.IS app is free, and allows fans to instantly view, transfer or send their tickets at any time, and is available to both iPhone and Android users. 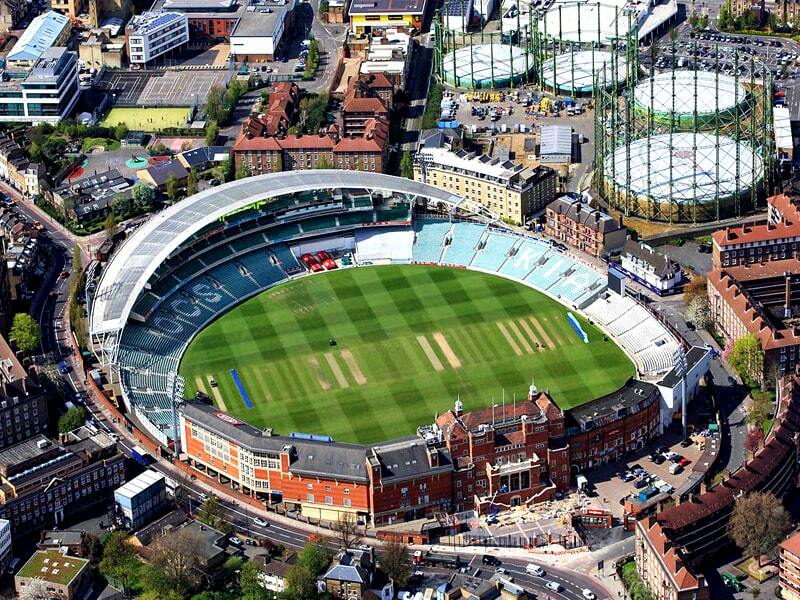 Available for all cricket at the Kia Oval for 2019, excluding the ICC Cricket World Cup, the TX.IS app will allow fans to download and share tickets for this summer’s final Ashes Test Match (September 12-16) and the Royal London One Day International between England and Pakistan on May 8, as well as Surrey’s domestic fixtures. The app, which went online in March, is only available for new tickets purchased after the launch, meaning fans already holding tickets to the Ashes, One Day International or Vitality Blast games will need to continue using the traditional method. However, fans still buying tickets for Surrey domestic games, Day 5 of the Ashes Test or An Evening of Queen at Guildford CC on September 27, will be able to take full advantage of the new app. 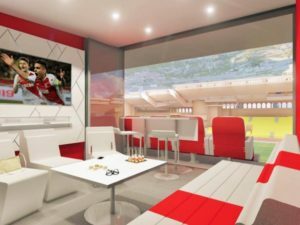 TX.IS also helps the ground’s sustainability drive, bringing in mobile ticketing to reduce the need for fans to print at home as in previous years. Surrey County Cricket Club has pledged to make the Kia Oval a single use plastic free venue by the year 2020. The app also supports the Kia Oval’s continued fight against touts, taking paper tickets out of circulation and providing a secure, real-time audit ticket trail. Tim Salmon, CEO of TX Corporation, said: “TX.IS isn’t just a drop-in replacement for paper tickets, but a new tool that gives ticket offices and promoters control of their tickets in circulation and know who is really attending their events.